H&F Red Angus cattle genetics were named 2010 and 2011 Red Angus Assocation Grid Master Award winner. H-F Red Angus LLC Heifer Development has been producing quality replacement heifers for the past 15 years with you the Cowman in mind. 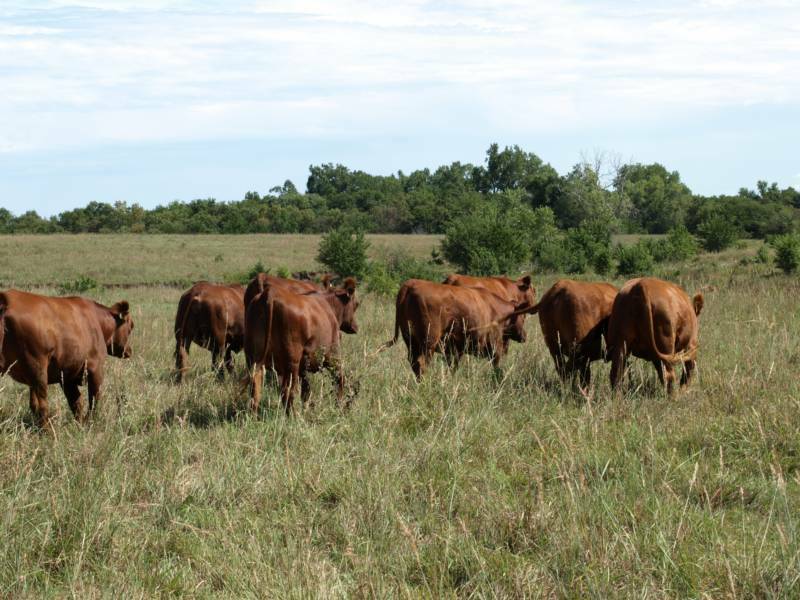 The past 13 years we have been specializing in the Red Angus replacement heifer business. 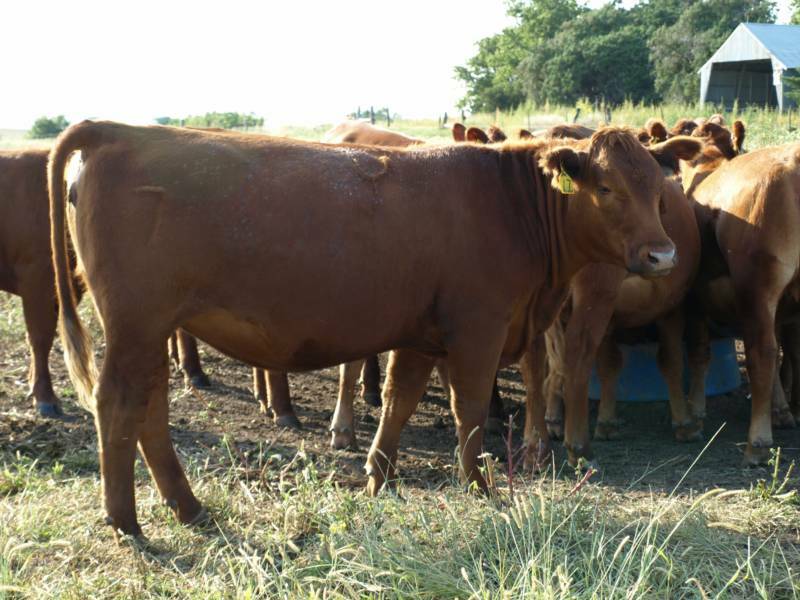 All of our heifers are Certified Red Angus cattle from Pieper Red Angus genetics, selected for their conformation and disposition. They have been pelvic measured and tested BVD PI negative by a licensed Veterinarian, and DNA tested BY GENESEE/Igenity Beef. Heifers bred A.I. and pasture exposed to Registered Red Angus calving ease bulls with performance to back them up. Heifers have been ultasound preg checked so individual calving dates are available. Vaccination history information available as well. We invite you to let H&F Red Angus heifers genetics perform for your operation.